We are very excited to be offering unique follow-on services to our Life Skills courses, and the best part is that you can pick exactly what you want to sign up to and work on. Much like our Life Skills course, Life Skills PLUS is themed, but rather than different weekly scenarios, each three week intensive course focuses on the one subject at hand. 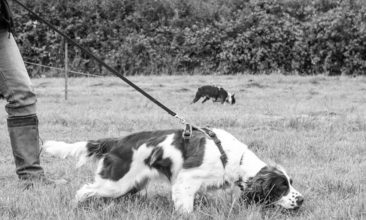 Is your dog pulling on the lead? Then sign up to our Developing Loose Lead Walking course! Recall issues? Come along to Developing Reliable Recall! We understand that every dog is different, and the same is to be said about every dog family, so after you have completed your Life Skills course you can now work on areas that you wish to excel in! Our Life Skills PLUS courses are also open to anyone who wants to work on a specific behaviour, but we recommend that if you have not done a training course with your dog before that, you start with our Life Skills for Beginners course to build a solid foundation. Each course lasts three weeks, and you can come to as many courses as you like, or even repeat a course if you want to further refine your skills in a specific area. There are a maximum of 4 dogs per course so you’re guaranteed individual attention, and each course costs £75. Our Life Skills PLUS courses take place on Monday and Friday evenings, and there are different topics on offer all the time. 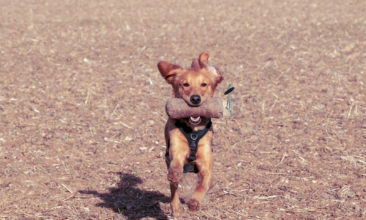 One of the most important behaviours to teach your dog is a solid recall, no matter if you are resident of a bustling city or if you reside in the quiet countryside, as soon as you step outside of your front door, you have a whole world of distractions that are working against your dog wanting to come back to you. 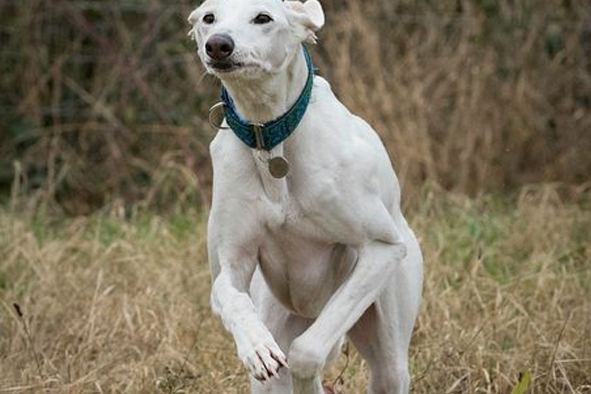 In our Developing Reliable Recall course you will learn techniques to: make yourself – and therefore your recall cue – more interesting, call your dog away from highly desirable distractions, working on focus both on and off lead and more!